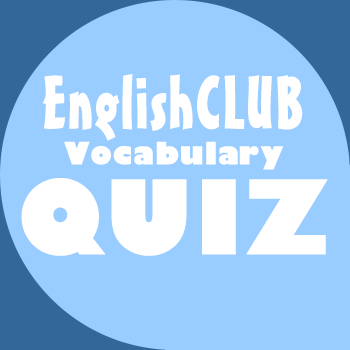 Tests comprehension and vocabulary from EnglishClub's History of Dance Music page. You can do this quiz online or print it on paper. 1. Funk musicians learned how to create funky _______ while playing. 2. In the mid-70s, a new and simpler kind of dance music called _______ became popular. 4. What do the letters EDM stand for? 5. In early EDM genres like techno and house, _______ were used instead of drum kits. 6. EDM producers also used drum breaks and other short sections of music they ______ from old jazz, soul and funk records. 7. Which word can mean a large outdoor party or music festival at which DJs play dance tracks? 8. Which beat is the most complex to play and most difficult to follow and dance to? 9. "At 160 bpm to 180 bpm, drum and bass is much faster than dubstep." What do the letters bpm stand for? 10. Which kind of music does not usually include lyrics and singing?